We offer a wide selection of industrial push buttons, pilot lights and control stations. 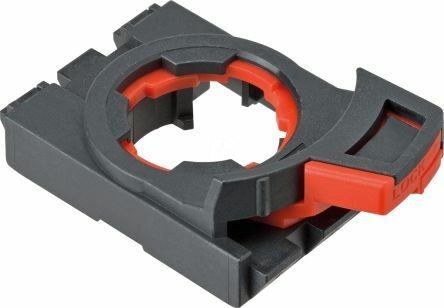 You will also find a variety of accessories including enclosures and contact blocks. 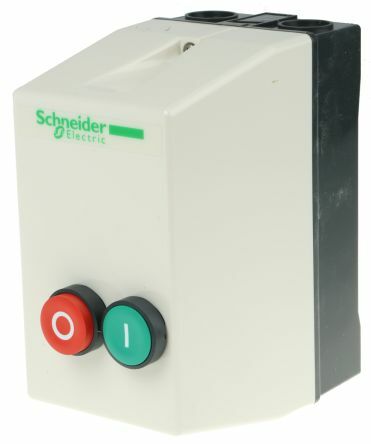 Our comprehensive range includes top brands such as Schneider Electric, Siemens, ABB and Eaton. What are industrial push buttons? A push button (also known as pushbutton) is basically a button acting as a controlling mechanism for an industrial machine or process. In most cases, they're made of plastic or metal, can be surrounded by a bezel, and may show an indicator light to indicate their status (illuminated / non-illuminated). Usually they're a standard size measured in millimetres (mm) that can easily be pressed by either a finger or a hand in order to switch on-off whatever they are controlling. They may or may not stay depressed or return to their initial state upon being pressed. A push button can be dust tight or water resistant and are indicated by an IP (ingress protection) rating. Why should I use a push button instead of a normal switch? A push button can in most cases have three states, start, normal stop or emergency stop. Start is open, stop is closed, both use a different mechanism from normal switches. Normal switches also cannot withstand high voltage or current, so push buttons are used instead. Pilot lights, or power indicator lights as they are also known, can be used to indicate when a machine or industrial process has started or stopped. This could be done by changing the colour of illumination (red/green) or by momentary blinking or flashing. In most cases, they will be located on the machine or an easily accessible control panel to allow them to be operated easily. Pilot lights can even be used in hazardous areas dependent on the materials used to create them. They are easily replaced and come in a number of shapes, colours and sizes (measured in mm) and are compatible with various voltages. Versions with LED lamps inside generally have a long lamp life and can last many thousands of hours. Most pilot lights come with the standard module itself, an interchangeable operator and a contact block. 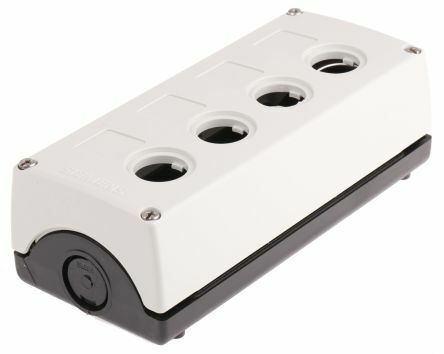 Control stations are industrial housings for either single or multiple push buttons and associated pilot lights. A control station with one button will have a singular purpose (emergency stop) whereas those with more than one button will multiple functions (start/stop). Some may even contain joysticks for controlling cranes, hoists or other equipment. 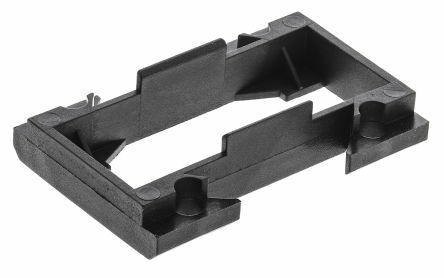 Housings again could have an IP rating for weatherproofing or waterproofing of internal switches, and be used in a variety of temperature ranges from very cold to very hot. Some control switches may feature locking mechanisms to prevent activation of a push button.